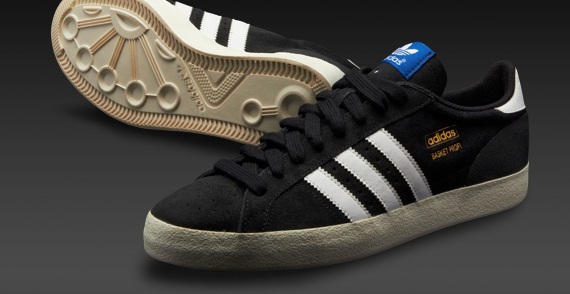 Originally released in 1969, the Basket Profi became popular as an all round court trainer and with the basketball players of the time. This Low version comes in a premium fairway suede and features a textured clean white vulcanised mid sole, white three stripe branding on the sides and perforated detailing on the toe box and tongue. 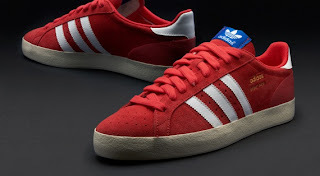 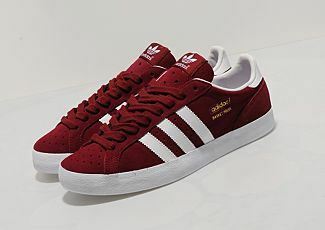 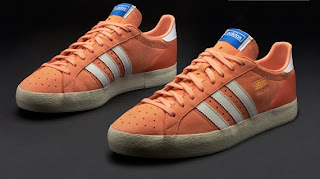 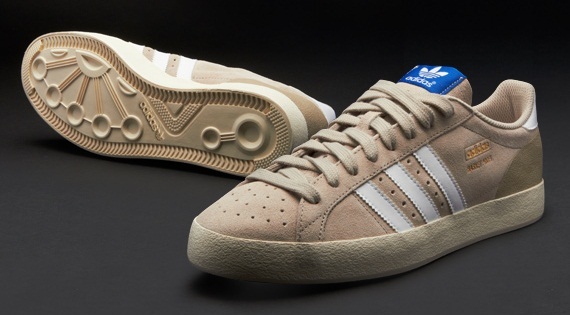 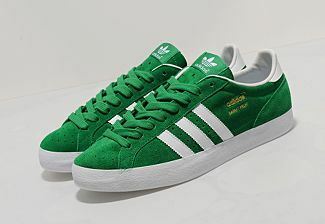 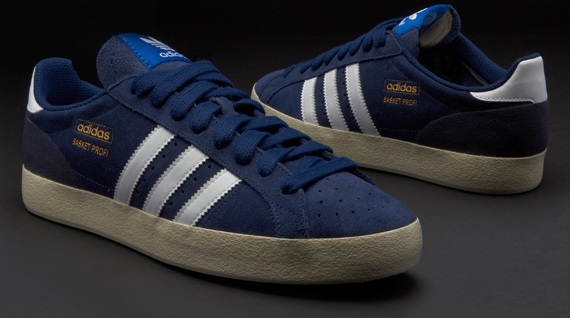 Other features include a tonal green heel panel and a white leather panel on the ankle, plus a woven adidas Originals brand tab on the tongue.